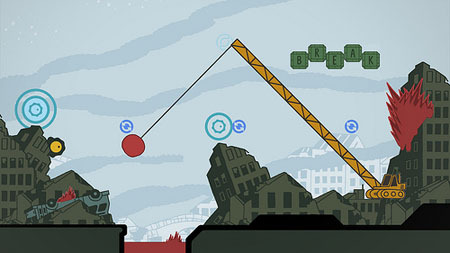 Sound Shapes is a downloadable video game. No physical copies were sold. 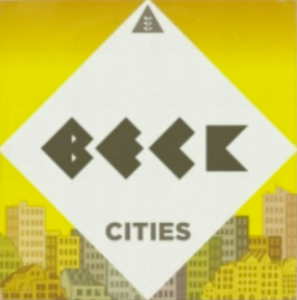 Beck gave the game three songs, and each song became a level in the game--depending on the moves you made, you get a different "remix" of the song.